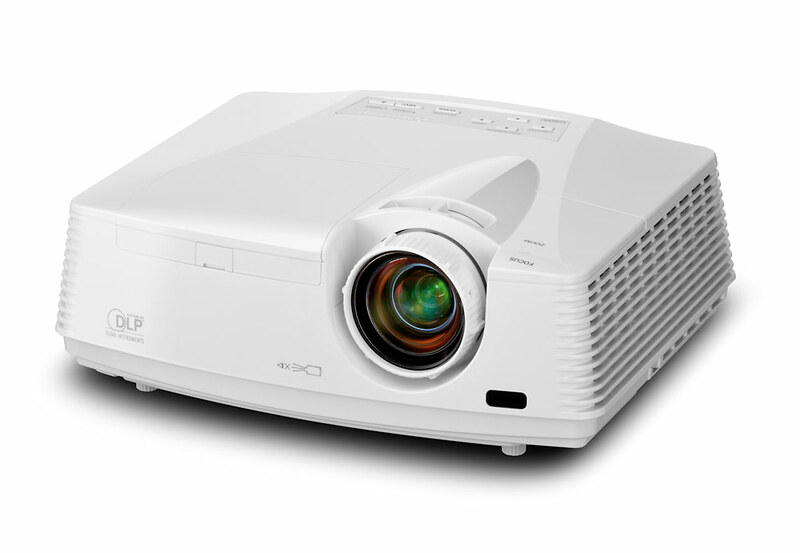 Our wide range of projectors offers a variety that can match your budget. They are compatible with a variety of sources including computers and DVD players. 7000 ANSI Lumens Projector inc Lens, Unicol Stand, 10m VGA Cable & 13A Extension Cable. Benefits from Sanyo's interchangeable lens system offering great versatility, please see projector lenses section for more information. 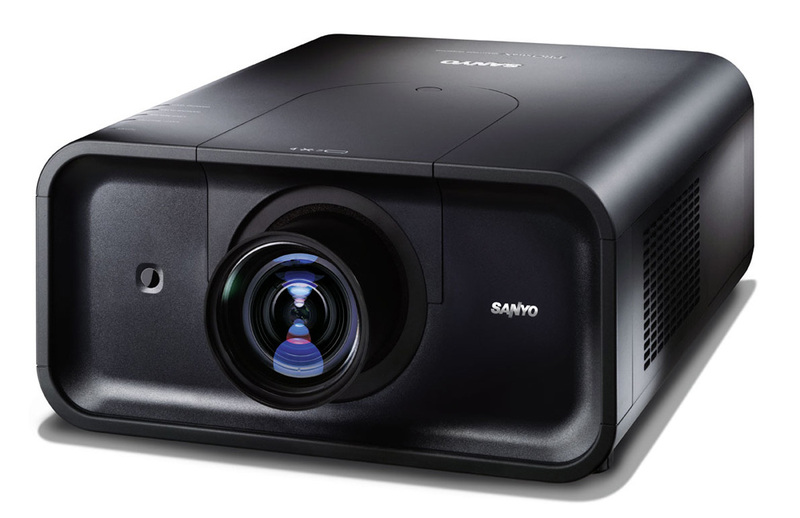 SANYO's innovative solution overcomes the limitations of 3LCD technology, opening the way for new projectors capable of extremely high luminosity without the trade off in colour accuracy. 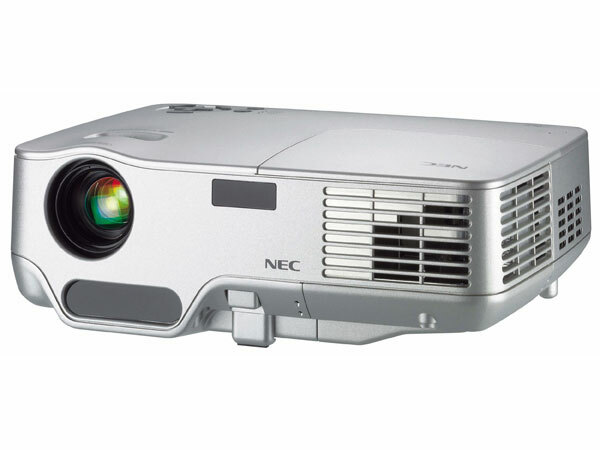 The PLC-XP200, the first projector to benefit from this new technology, is rated at an amazing 7000 lumens. 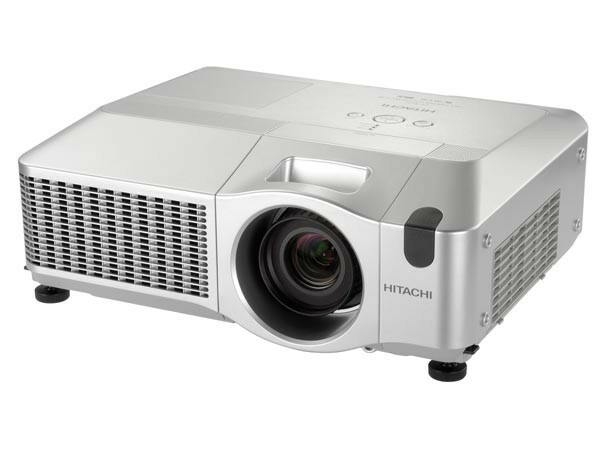 Coupled with the impressive high Contrast Ratio of 2200:1, the PLC-XP200 is capable of generating clearer, richer and more beautiful images than was ever possible with high brightness 3LCD projectors. 5000 ANSI Lumens Projector inc Lens, Unicol Stand, 10m VGA Cable & 10m 13A Extension Cable. Benefits from Sanyo's interchangeable lens system offering great versatility, please see projector lenses section for more information. Ideal for medium and large venues, the CP-X807 is an affordable solution for both corporate and education markets. High performance coupled with advance networking capabilities and simple user functionality makes the CP-X807 a cost effective solution for a multitude of installation requirements. 4500 ANSI Lumens Projector inc Unicol Stand, 10m VGA Cable & 13A Extension Cable. This is one of the latest in Mitsubishi's line of bright, power house, highly portable business projectors. 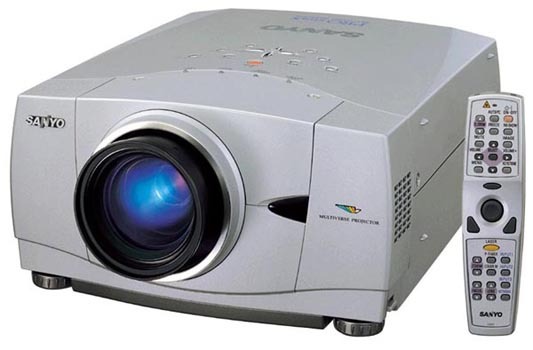 It distinguishes itself from the crowd of XGA DLP projectors in several ways. With a 4500 lumen maximum light output, 2000:1 contrast, and weighing less than eight pounds, it is an attractive product. 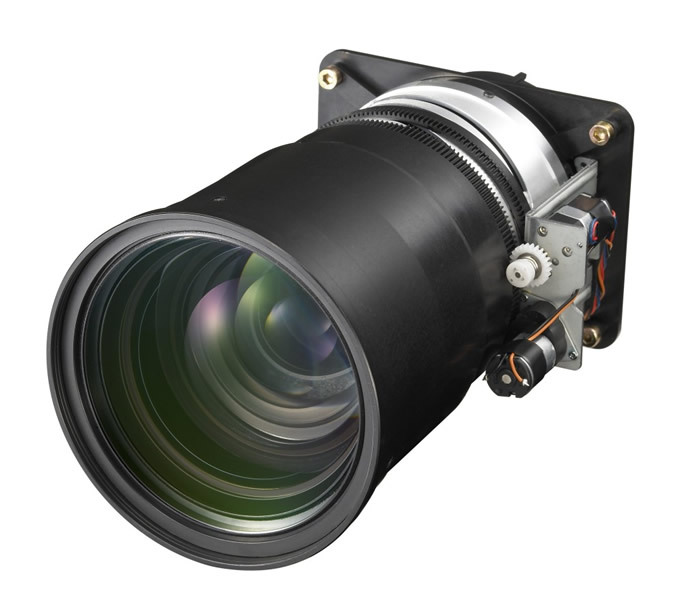 It also has a 1.5:1 manual zoom lens and a mild upward throw angle, making it very easy to use in any scenario.